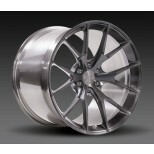 Howey Industries Inc., supplies some of the world's most sought after wheels and brings them to the market at incredibly affordable prices without sacrificing our excellent customer service. 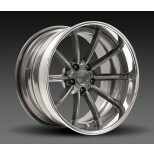 Our representatives are passionate about our cars and that passion translates into an obsession for perfection. 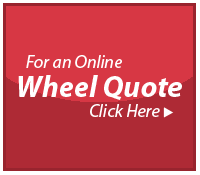  Contact Us for a custom quote today and see why our customers choose Howey Industries. 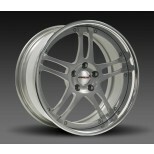 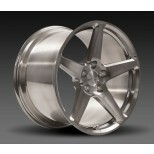 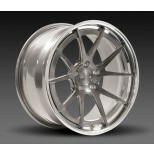 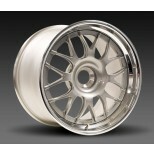 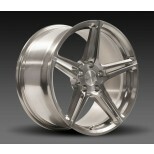 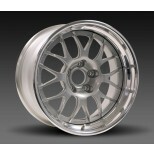 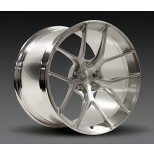 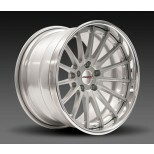 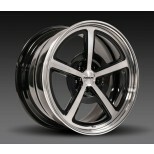 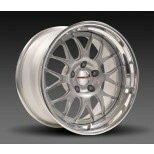 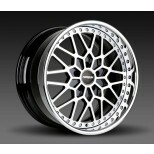 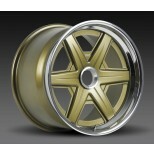 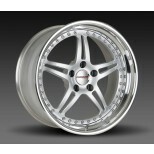 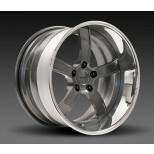 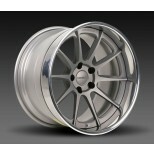 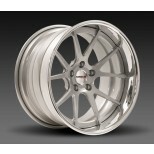 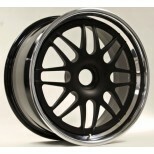 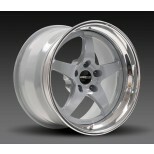 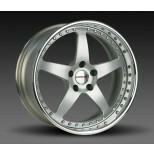 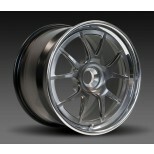 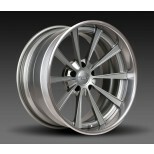 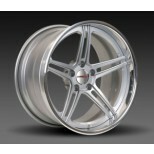 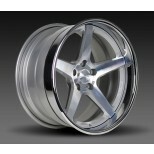 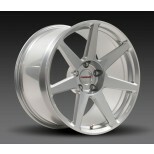 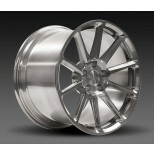 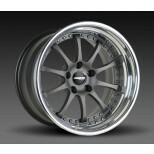 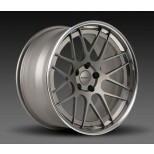 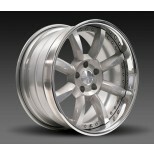 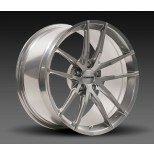 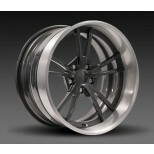 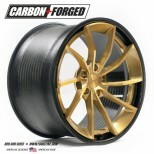 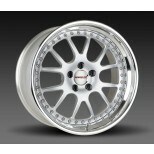 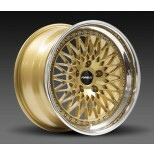 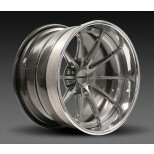 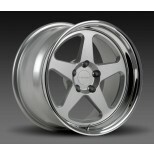 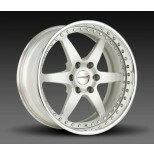 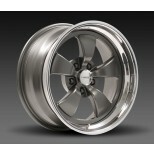 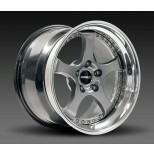 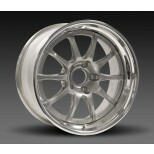 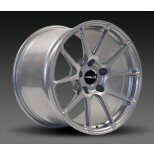 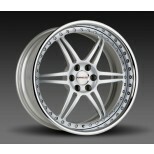 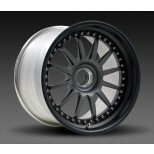 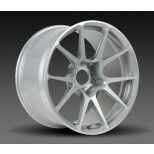 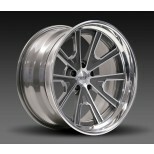 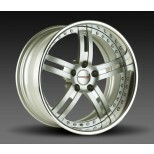 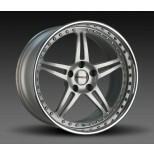 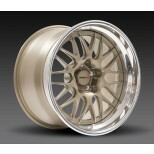 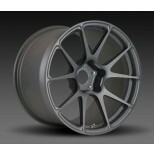 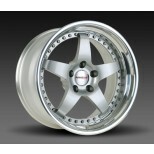 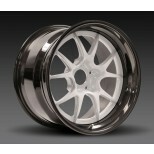 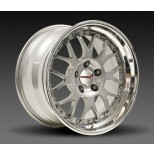 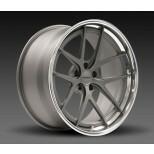 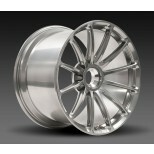 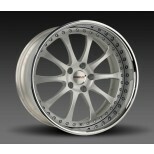 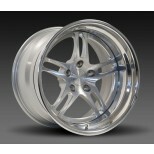 We are custom fitment experts for brands such as Forgeline Wheels. 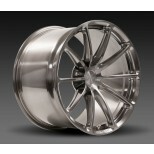 Please let us help you find the perfect fitment for you vehicle.